We all know that the Antarctic region has a profound influence on global climate and therefore on civilization. We are witnessing first-hand changes in the Antarctic. These changes are occurring in the atmosphere, in the ocean and in the cryosphere. We continue to need data to understand what is driving these changes, what is driving the drivers, and how the changes in the Antarctic will affect the global climate system and therefore, the way we all live. There are several coordinated, long-term observation and monitoring programs underway that will provide the community with access to new data, from areas that are currently not monitored, or are under-monitored. 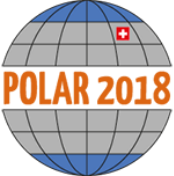 Three of those long-term, multi-national collaborative projects will be the focus of this session, the Southern Ocean Observing System (SOOS), the Southern Ocean Carbon and Climate Observations and Modeling project (SOCCOM), and the Year of Polar Prediction (YOPP). How can we all work together to make these observation and monitoring programs a success? What key role will National Antarctic Programs play as science support organisations? What is required from new marine science platforms and what sort of expertise and exchange of information do we need to ensure success? This session is about opening up communication between the science community and the science support community on these three key projects. Abstracts are available in the online program. Panellists will then discuss the critical role communication plays between the scientist and the science support community. Audience will be invited to participate and improve that vital nexus. Kelly Kenison Falkner is Director of the Office of Polar Programs of the U.S. National Science Foundation (NSF). 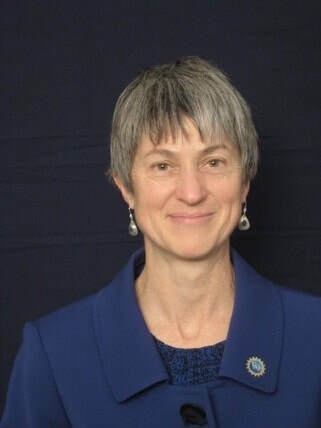 As a member of the Senior Executive Service, she oversees an annual budget of around $450 million covering scientific research and logistics programs in both the Arctic and Antarctic. She led the US Delegation for development of the Agreement on Enhancing International Arctic Scientific Cooperation signed by Ministers of the Arctic Council in May 2017 and is currently serving as Chair of COMNAP. Prior to Federal service, she was a Professor of Chemical Oceanography at Oregon State University, where she taught and conducted research for 26 years and authored over 60 peer-reviewed journal articles and book chapters. Dr. Falkner earned her PhD from the MIT/WHOI Joint Program in 1989. 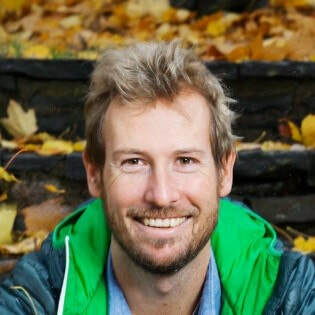 Sebastiaan Swart is senior lecturer at the Department of Marine Science, University of Gothenburg, Sweden, and currently he is the co-chair of the Southern Ocean Observing System (SOOS). Sebastiaan’s research interest includes upper ocean processes and air-sea-ice interaction and its associated role in biogeochemical processes. He is a sea-going oceanographer who participated in twelve research cruises and was Chief Scientist on four of them to the Antarctic. Lynne D. Talley is Professor of Physical Oceanography at Scripps Institution of Oceanography, University of California, San Diego, USA. She has spent many months on research ships serving as chief scientist and collecting oceanographic hydrography data. Since 2016, she has led the observation team of the SOCCOM project. Her research group is involved directly in float, hydrographic and satellite data analysis, interfacing with the Southern Ocean State Estimate and data-model comparisons. 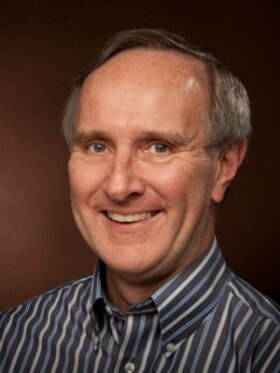 David H. Bromwich is a Professor at the Department of Geography, The Ohio State University, USA, and is a member of the Byrd Polar Research Center. His research focuses on global climate change in high latitudes resulting from local and tropical influences. He is also involved with the polar version of the regional Weather Research and Forecasting (WRF) model that is being developed, tested, and applied to climate variability and change problems in both Polar regions.